Based on the specs, build quality and software alone, the answer is a resounding yes. 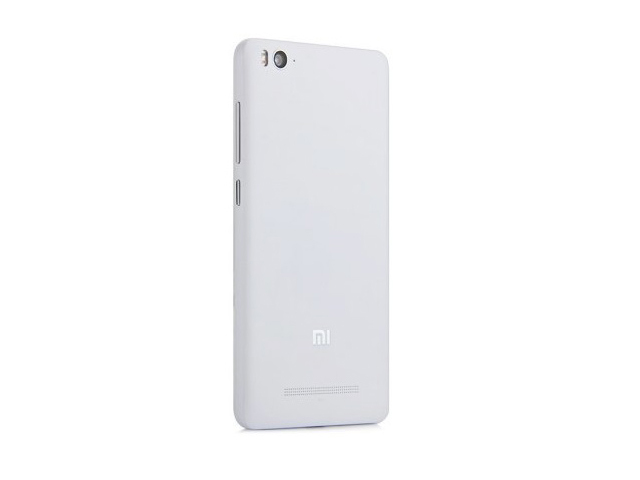 The Mi4C is well made, has a fantastic 1080p screen, sports a wonderful camera and is compact and comfortable to use. It also has one of the best Android UI skins on the block in the shape of MIUI 7 – even if it does copy Apple's iOS to an almost shameless degree. On paper the Xiaomi Mi 4C is an excellent mid-range Android phone, with a fantastic spec for the money - it's half the price of the Nexus 5X and can be just as fast. There's a generous battery, a fairly good camera and some interesting new features such as USB-C. However, our benchmarking showed overheating to be a problem, and the issues we experienced with software out of the box make it difficult to recommend to less techie users. 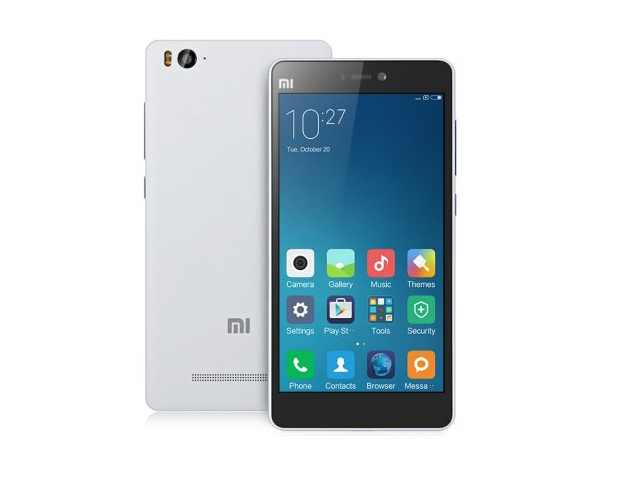 The bottom line is this: If you are on a budget, want the best bang-for-buck, and don't mind to manually pamper the phone on a regular basis, the Mi 4c is certainly a hard choice to overlook. 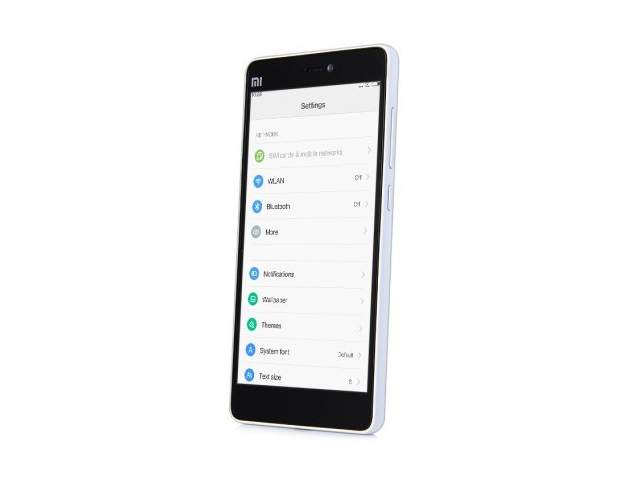 All in all, the Xiaomi Mi4c is a jack of all trades, an excellent all-round 5-inch smartphone. It’s compact, light, well designed and well built. The screen is top notch, and so is the camera. It packs a processor that wouldn’t be out of place in a $500 phone. The storage is fast, although 16GB feels cramped in this day and age. 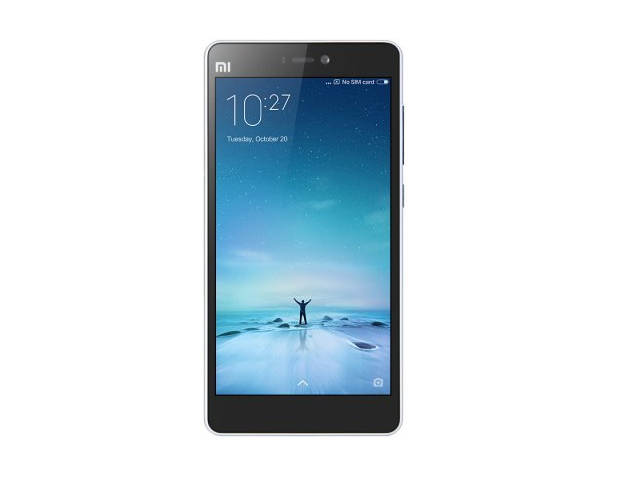 Sure, you can go for the 3GB/32GB version, but at $275 it almost as much as the proper Mi4, or the Meizu MX5. Too bad there is no 2GB/32GB model under the $250 mark. For the time being, only the 2GB/16GB model is available, in black and white. If you want a pink, yellow or cyan Mi4c, or if you want the 3GB/32GB version, you’ll have to wait. 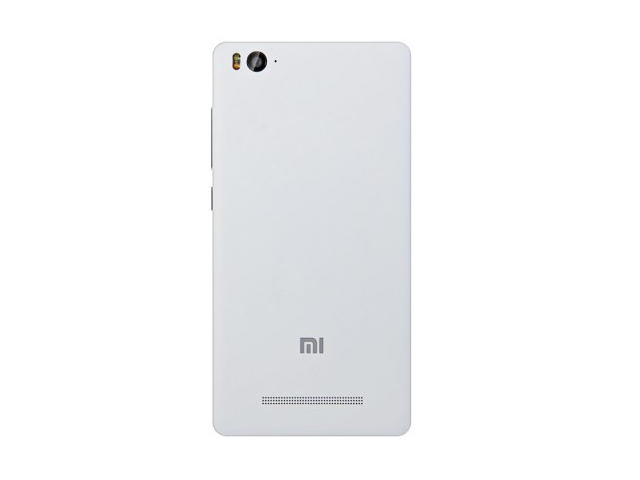 Model: The Xiaomi Mi 4c is reasonably dual-SIM smartphone with capable hardware. Design is kept simple with curved edges on a bar-shaped chassis and a matte textured back cover. There are 5 colors to choose from; white, grey, pink, yellow and blue. The 123 g device feels solid in hand and is light enough to go almost unnoticed in the pocket. Its 5 inch IPS LCD panel with a pixel density of 441 ppi delivers sharp details and rich colors. The Android 5.1.1 Lollipop smartphone comes with a Snapdragon 808 chipset containing a quad-core Cortex-A53 processor clocked at 1.44 GHz and a dual-core Cortex-A57 processor clocked at 1.82 GHz working in tandem. In addition, the device features an Adreno 418 GPU, either 2 GB or 3 GB of RAM and 16 GB or 32 GB internal storage depending on the variant. There is a 13 MP, phase detection, autofocus rear camera and a 5 MP front camera. Moreover, the feature rich Xiaomi Mi 4c comes with Bluetooth 4.1, an FM radio, A-GPS and the current USB Type-C 1.0 reversible connector. 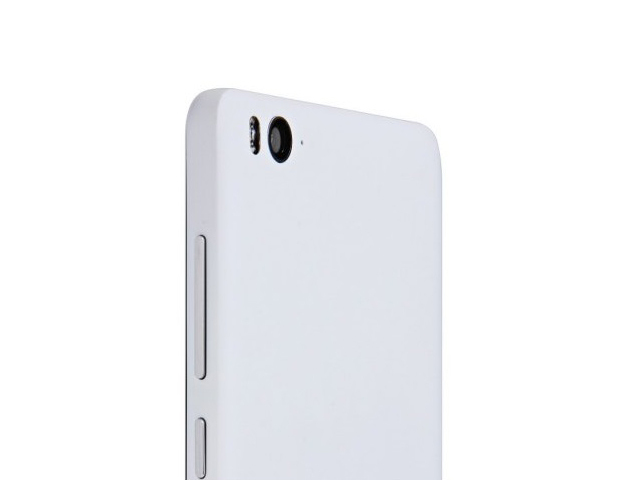 Battery life on the smartphone is provided by a non-removable Li-Ion cell rated at 3080 mAh.